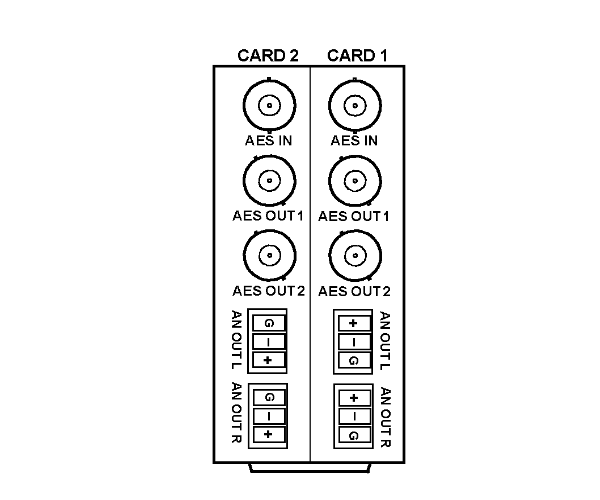 The 9262 Stereo AES to Analog Audio D/A Converter features digital-to-analog audio conversion and also provides a 1x4 AES/EBU DA. 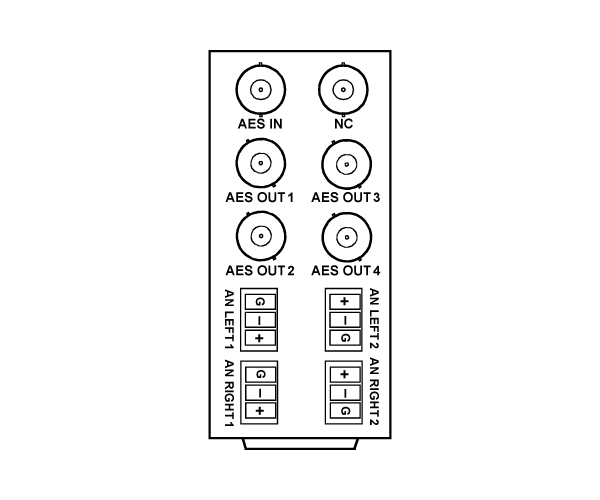 It supports audio sampling frequencies from 30 kHz to 192 kHz, and converts the incoming AES digital audio signal to a stereo balanced analog audio signal pair using 24-bit conversion. Cable equalization and reclocking techniques enable the 9262 to reliably recover incoming digital audio signals over large cable lengths. You are currently requesting a quote for 9262.